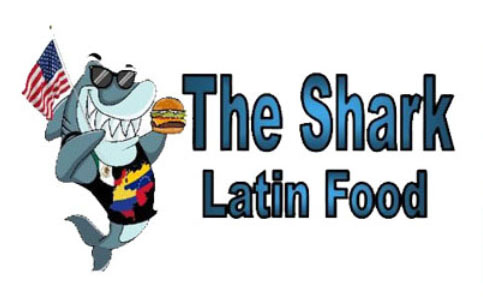 Online ordering menu for THE SHARK LATIN FOOD. Welcome to The Shark Latin Food in Pt Canaveral, Florida. We serve Arepas, Hamburguesa Carne Asada, Burritos, Quesadillas, Empanadas, and more! Find us on Florida State Road A1A between Buchanan and Lincoln Avenue. We're near Cape Canaveral Public Library! Order online for carryout or delivery!